Muscat, Oman – 25 April 2018: For the first time ever, the Oman Golf Committee, Al Mouj Golf Club, Ghala Golf Club, Muscat Hills Golf Club and Ras Al Hamra Golf Club came together with Zahara Tours, and Gulf Ventures as ‘Golf Oman’ to promote the country’s golf and leisure facilities to global audiences. Representatives from Golf Oman attended the Asian Golf Tourism Convention from 22 - 25 April 2018 in Manila, Philippines, to highlight the country as a world class tourist destination for the international golfer. During the event, with an attendance from more than 200 travel companies, tour operators, members of the golfing industry, and delegates from over 35 countries, the Oman delegation showcased the country’s five stunning golf courses, all of which offer something different for the golfer, as well as the Sultanate’s one-of-a-kind landscape. The efforts of the Oman delegation are expected to boost golf tourism to the Sultanate and prove Oman to be a worthy competitor in golfing tourism, especially for the GCC region. 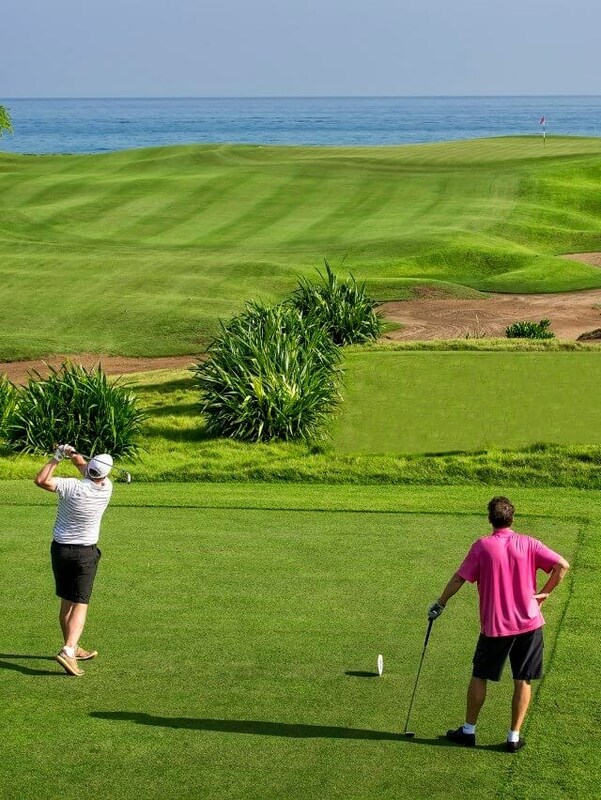 Currently, the Asia Pacific region receives the largest number of golfing tourists internationally and Oman is strategically positioned to become an attractive choice for the golf tourist.